Trailhead motivates me by allowing me to design my own education. When did you first start blazing trails? 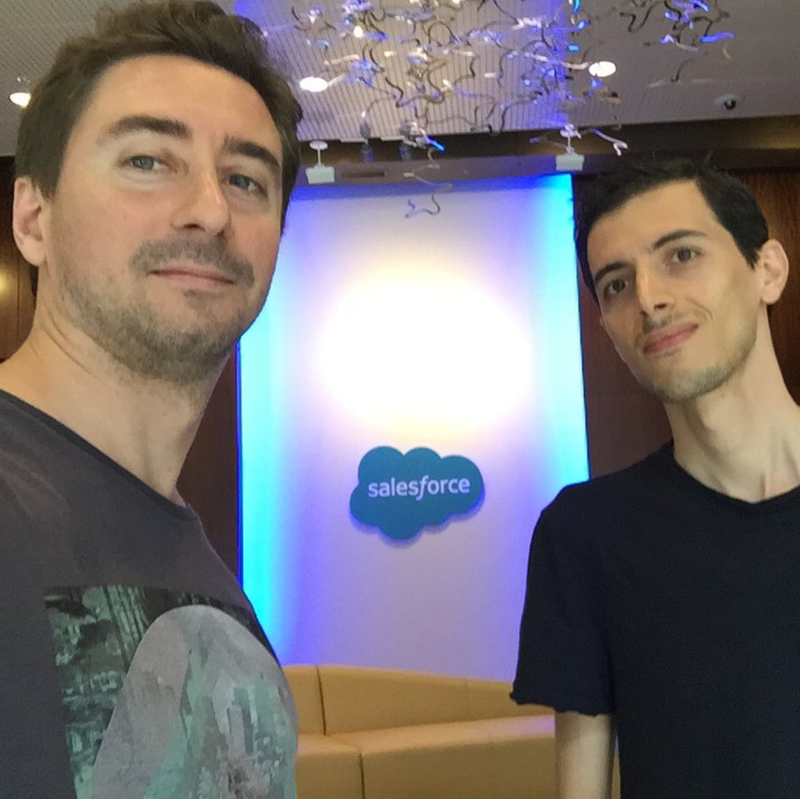 I first heard about Trailhead through Twitter and the Salesforce community. We also held a Trailhead meetup in France to celebrate the GA launch. It turned out to be a great way to raise awareness of Trailhead in France. 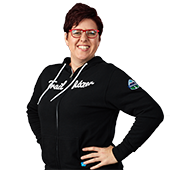 What keeps you motivated to learn with Trailhead? Trailhead motivates me by allowing me to design my own education. I’m able to directly look for the feature I’m very interested in, get the hands-on experience I need to fully absorb the new concepts or features, and all the while have a fun time. For me, this way of learning Salesforce is much easier than in the days before Trailhead. I don’t learn fairly complex processes well by reading large PDF documents. 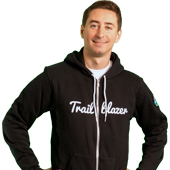 The humor and fun of Trailhead, combined with the hands-on challenges, are what keep me going. When I was first hitting the trails, I tried to earn badges once a week. Now my strategy is to do a batch of modules, perhaps two to three, all in one shot. I prefer to earn the new badges once they are released which is a great way to stay up to date. 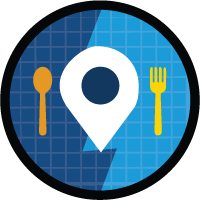 Which Trailhead badges have been the most useful? 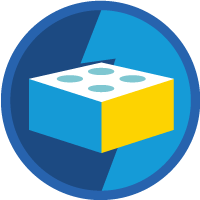 I found the Lightning Components Basics badge to be very tough. Yet I really enjoyed the Lightning modules and projects. When Lightning was announced last year, it was so useful to have access to these modules to get hands-on with this brand new technology that no one had experienced yet. It’s helpful to have Trailhead introduce you to the latest Salesforce products. Trailhead has become a part of our onboarding journey. New employees can do modules at their own pace. Everyone wins. Everyone saves time. 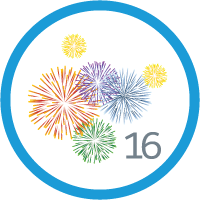 How has Trailhead impacted your company? We used to train new employees ourselves and arduously personalize lessons for each individual. Now we're using Trailhead and the trainings are a much higher quality and infinitely easier to arrange! We just show them the set of modules they need to do depending on their role in the company. 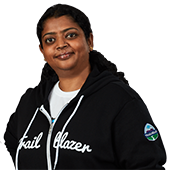 Trailhead has become a part of our onboarding journey. New employees can do modules at their own pace. Everyone wins. Everyone saves time. Lightning Components. I’m a little obsessed. Being a Trailblazer means keeping up with the trends, staying curious, and continuing learning. With Salesforce, the technology is always getting stronger and Trailblazers keep up with this. 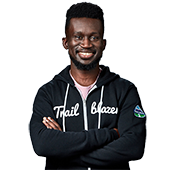 If someone wants to be hired in the Salesforce ecosystem and does not have any Trailhead badges, I worry for them. Trust the trails! For anyone who doesn’t know where to start, the trails are gold. The trails lead you the right way depending on your level of knowledge and your role.